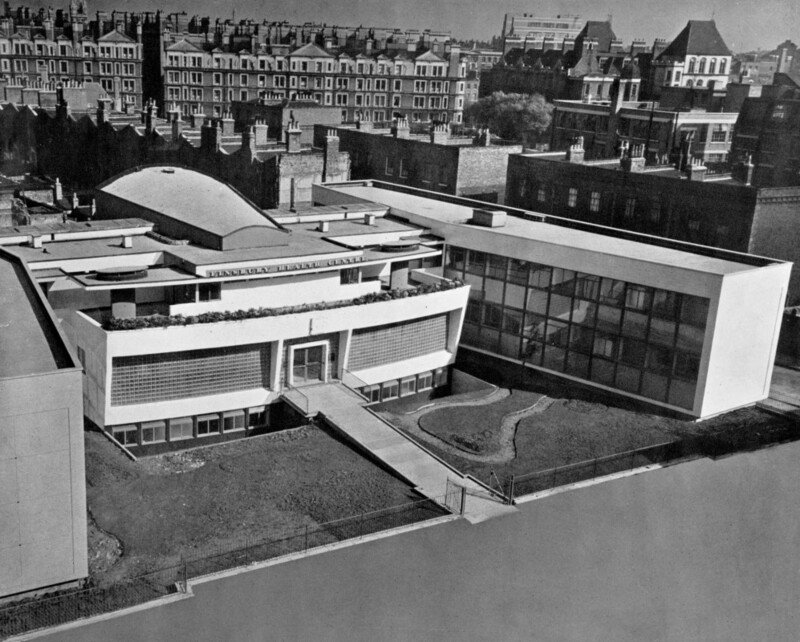 Finsbury Health Centre was arguably modern architecture’s most important single achievement in England in the first half of the 20th century. 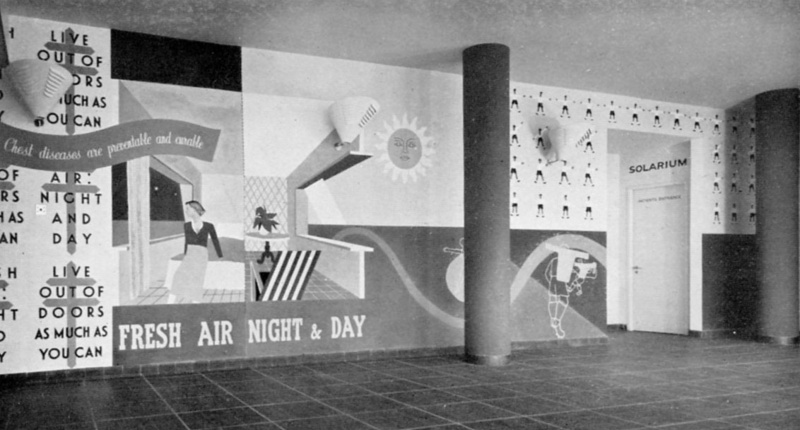 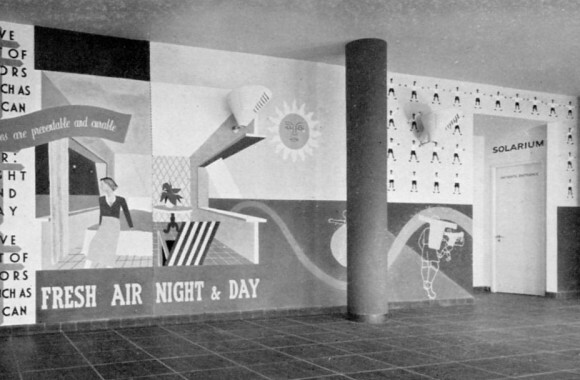 This realisation of a radical humanitarian brief for a deprived community in a new building-type encapsulated all modernism’s progressive ideals – social, technical, aesthetic – with a political and architectural conviction unequalled by any other work of its era, anticipating the foundation of the NHS by a clear decade. 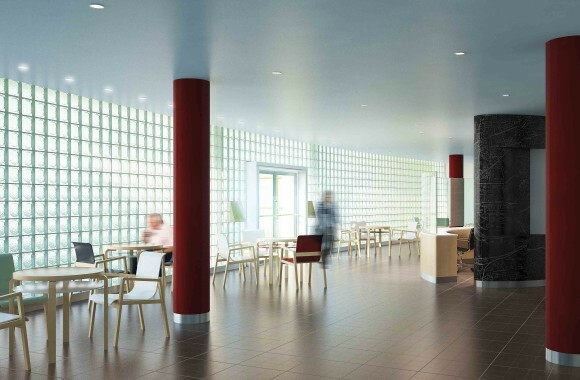 Of particular concern to architect and client alike was to create a welcoming ambiance that would overcome the apprehension and intimidation typically associated with traditional hospital environments. 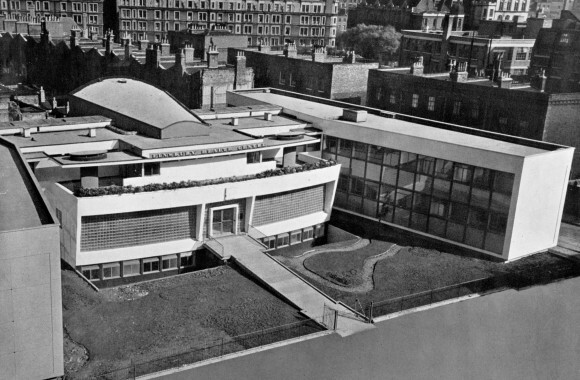 As Lubetkin once told me, ‘the curving façade and outstretched arms were intended to introduce a smile into what in fact is a machine.’ The smile has been reciprocated. 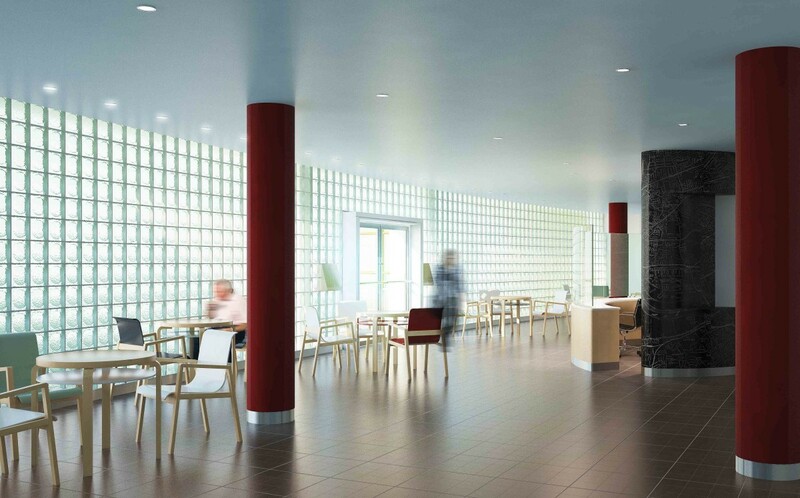 The Centre is deeply loved by its staff and patients despite years of inadequate maintenance and it remains an indispensable healthcare facility for its local community. 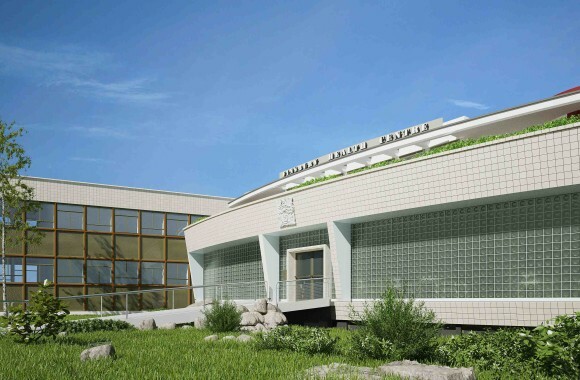 The Finsbury Health Centre Preservation Trust has recently been formed to work for its full restoration.